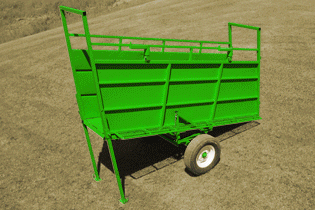 The loading chute from Real Tuff Livestock Equipment was designed to make your life simpler, easier, and more mobile. In addition to tall sides, the walls are solid so your cattle keep their focus and walk into your trailer. 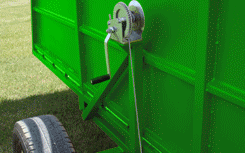 Another great feature is the prodding slot just in case your cattle need a little prodding. Lastly, the side access door allows for greater adaptability. 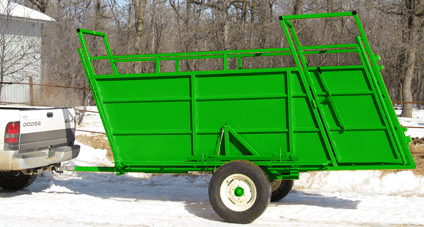 Since most cattlemen don’t use this piece daily, why not consider purchasing with your neighbor or friend for sharing. In any case, this piece is handy to have access to.